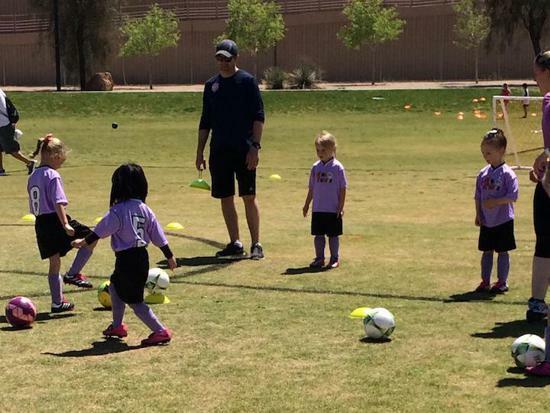 SNSA Mini Kickers Program - A Great Way To Start! 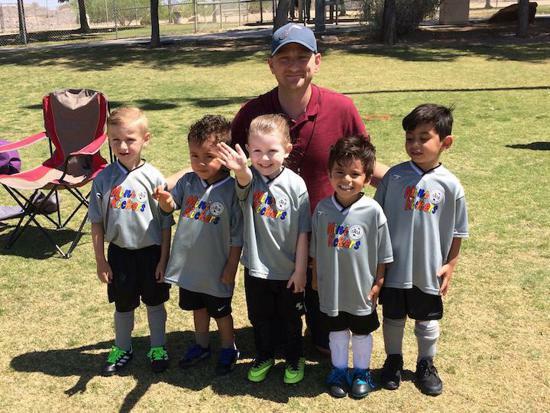 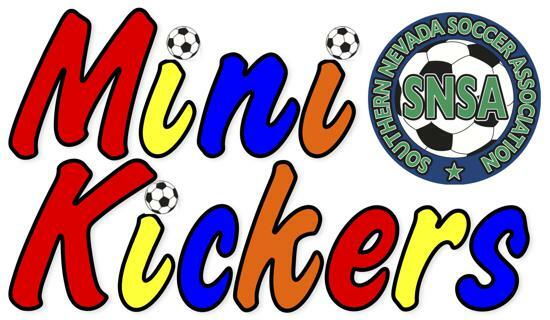 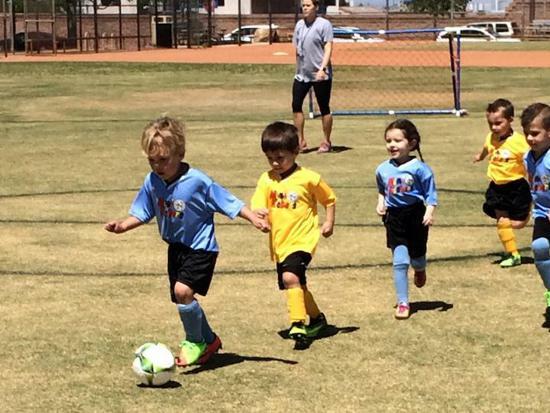 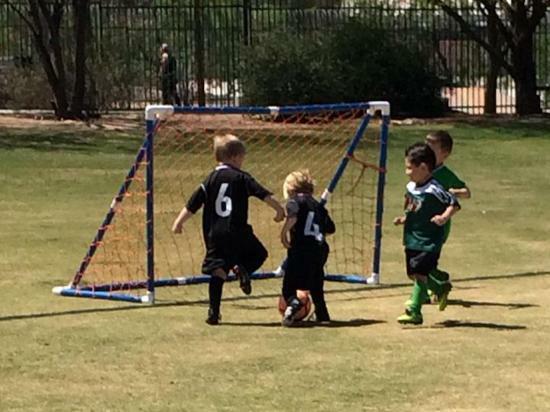 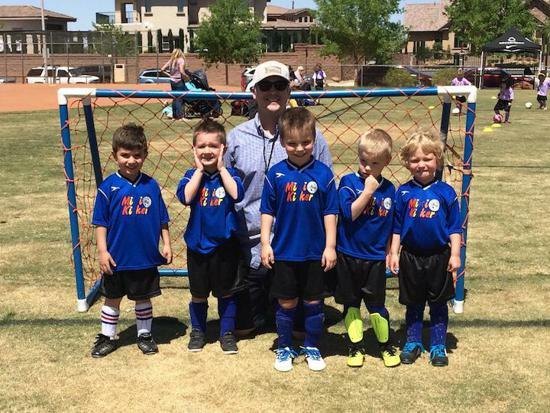 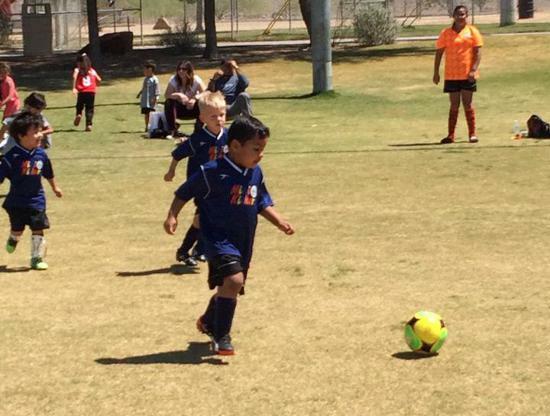 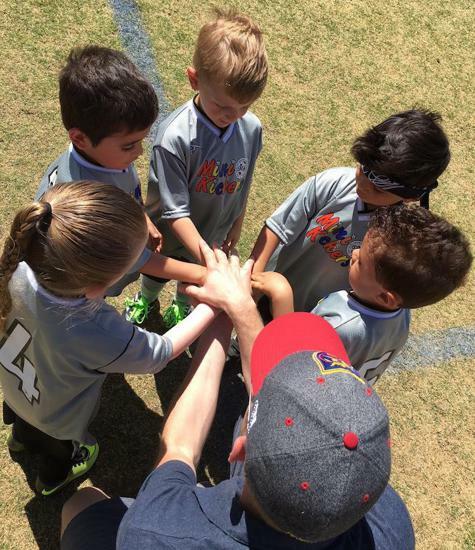 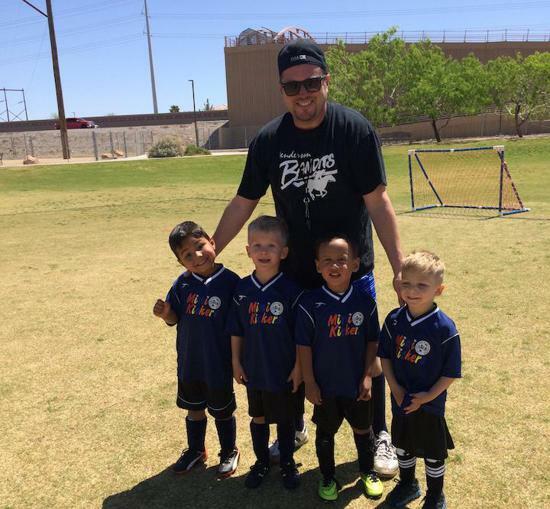 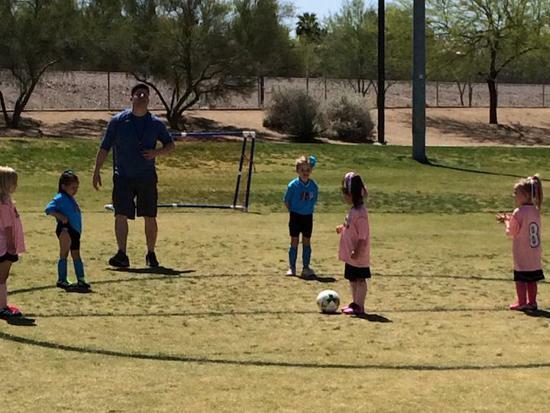 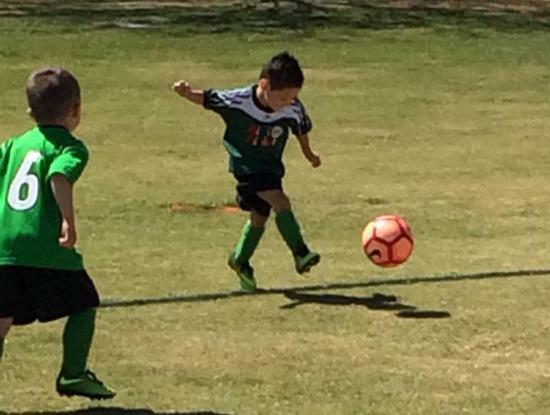 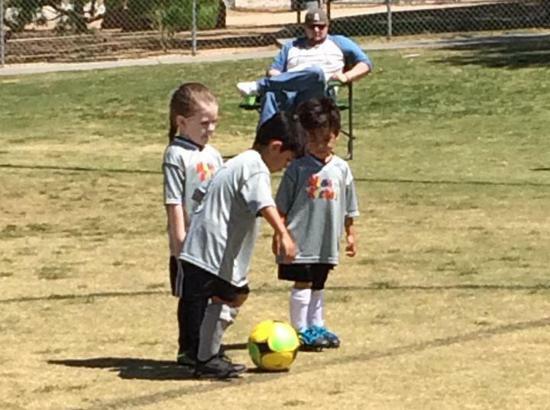 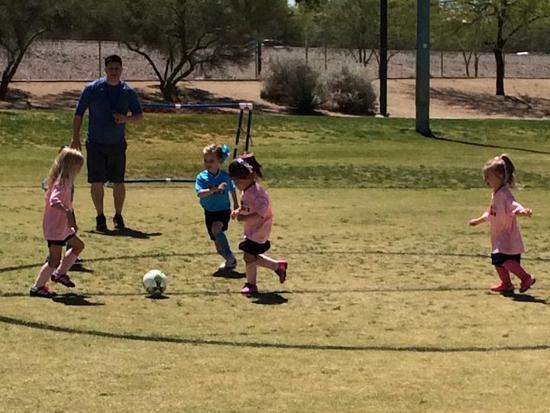 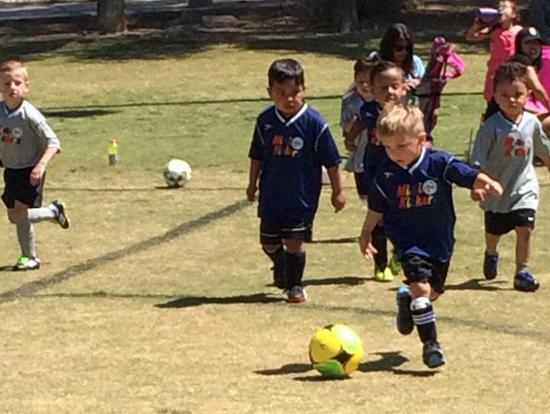 SNSA Mini Kickers is our beginner soccer training program for boys and girls ages 3-4. 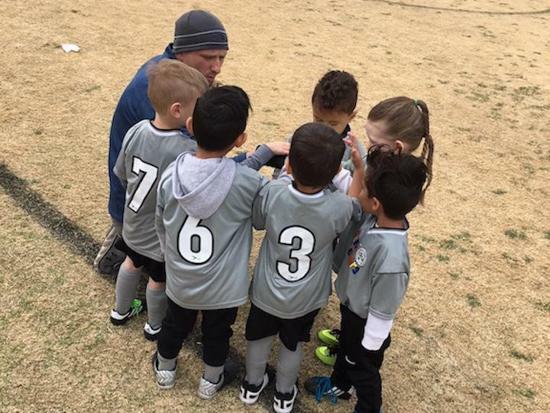 It consists of six Saturday sessions with a training component conducted by our SNSA Mini Kickers technical director, followed by 3v3 game play (two 10-minute halves). 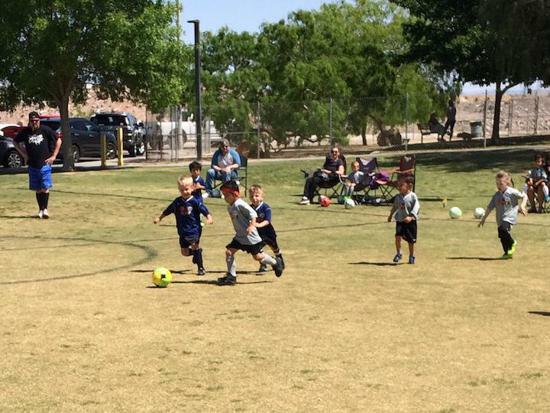 The training component emphasizes age-appropriate ball control skills, and the game play component emphasizes fun! 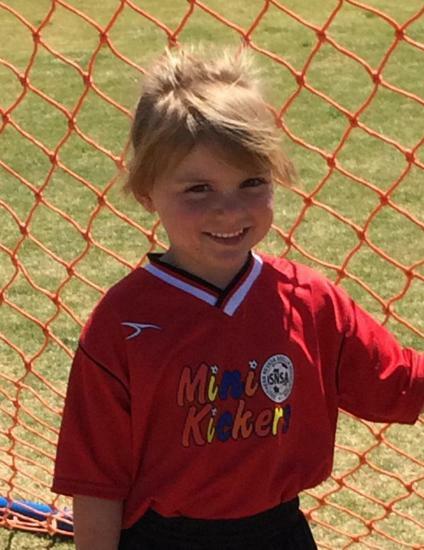 The Mini Kickers uniform kit includes a full uniform (jersey, shorts and socks), shin guards and a soccer ball. 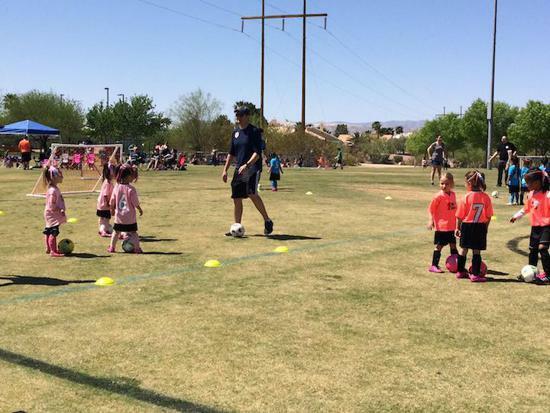 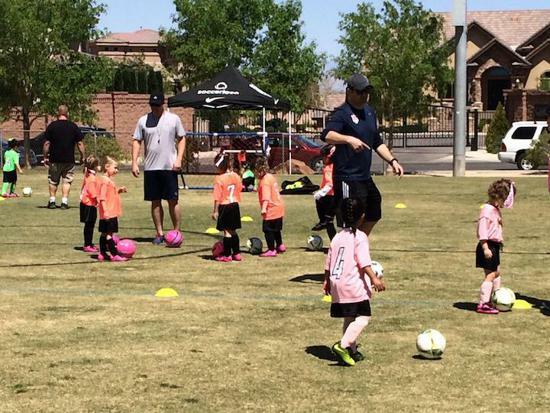 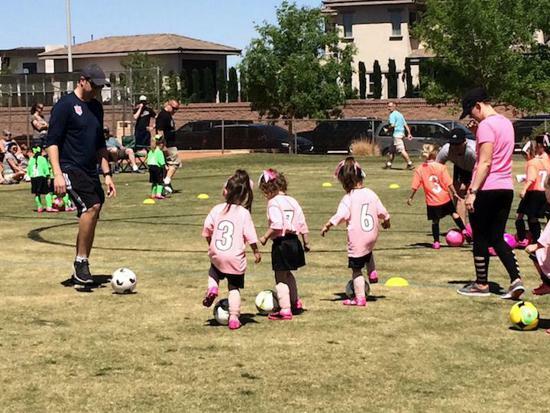 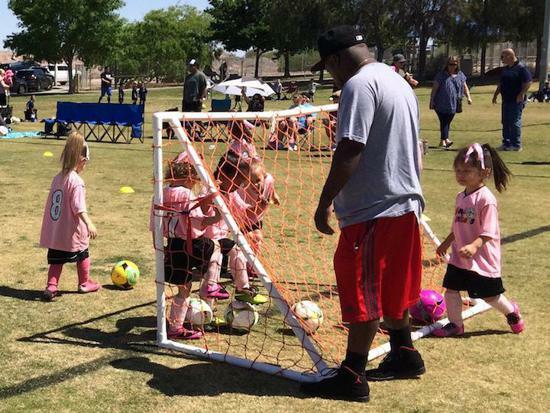 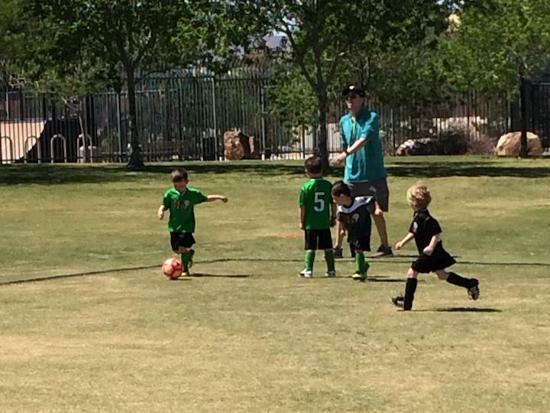 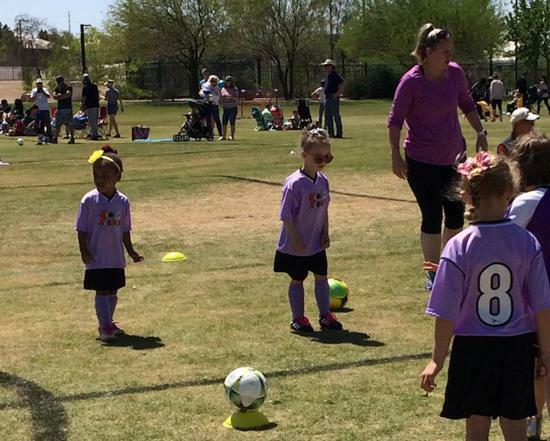 The Mini Kickers program is limited to 112 players per season. 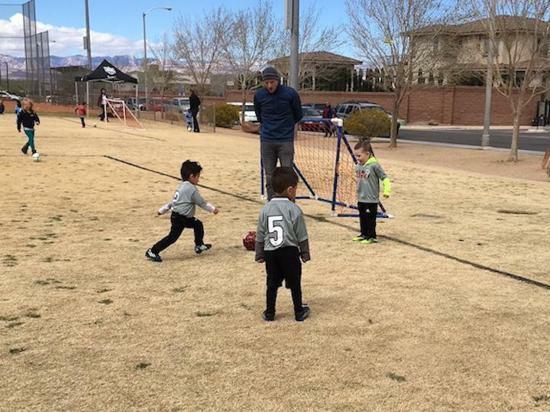 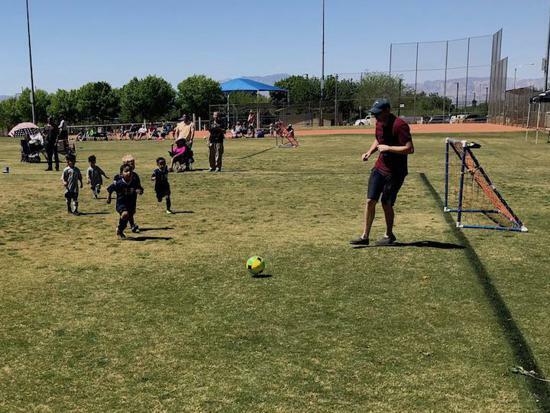 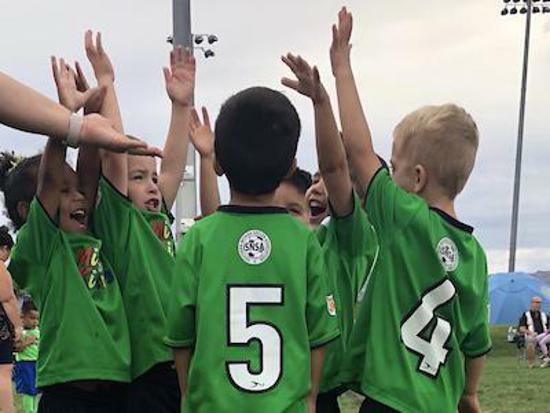 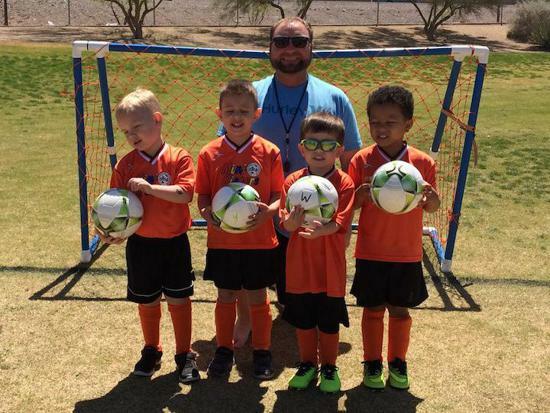 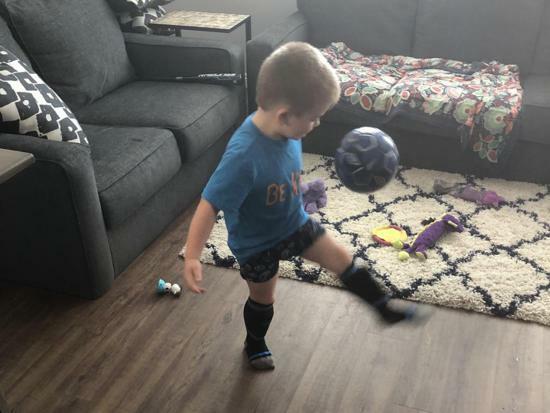 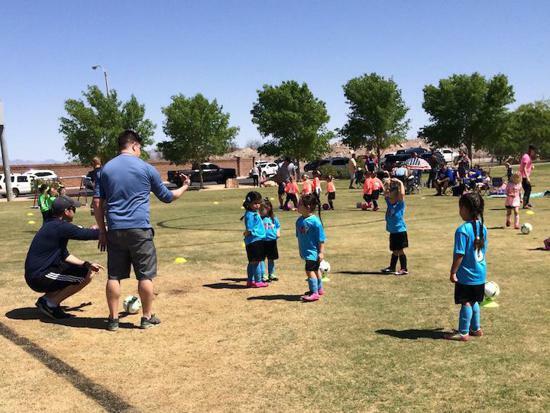 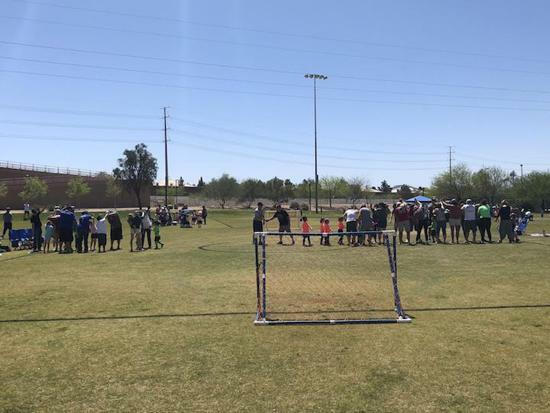 ; registration for the Fall 2019 Mini Kickers program starts in early June. 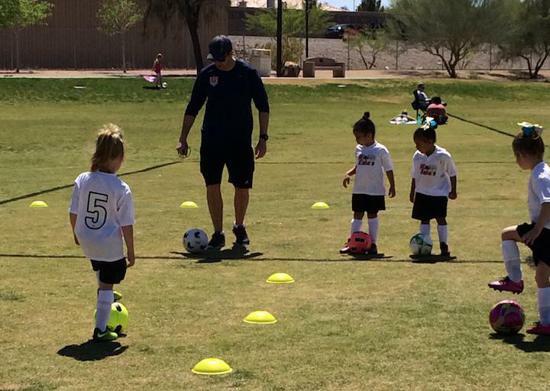 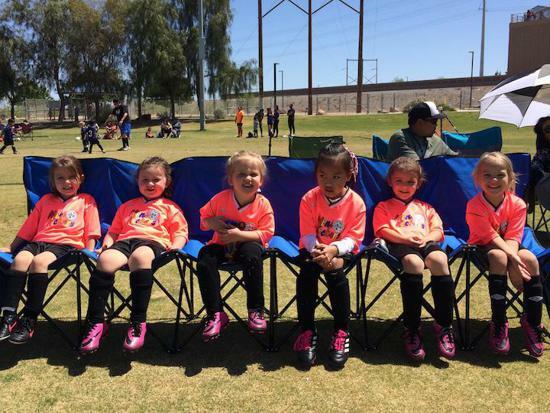 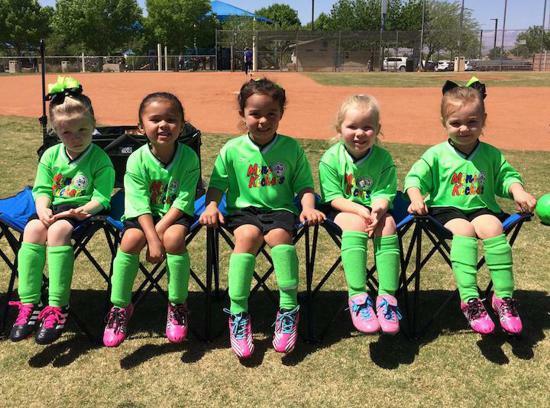 Give your player the right start with SNSA Mini Kickers!